Buy Wholesale Trinidad Scorpion Moruga. This Chili Pepper was the world's hottest chilli pepper as of February 2012. 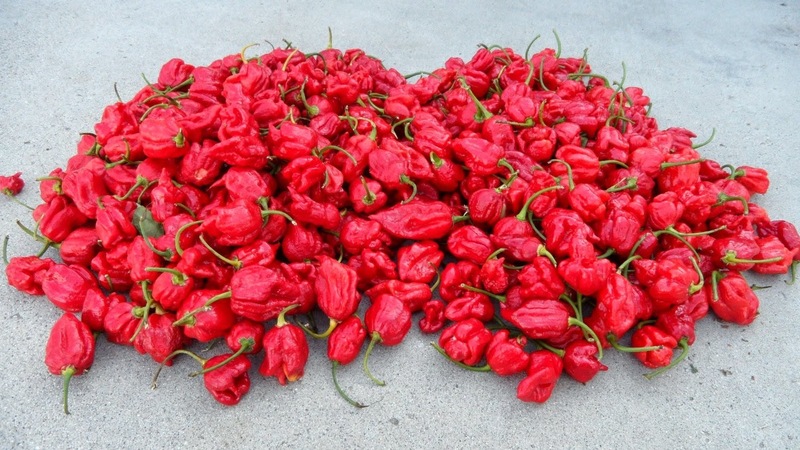 The Trinidad Scorpion Moruga has rated up as high as 2,009,231 SHU on the Scoville scale, making it one of the hottest chili peppers's in the world.